In a word, solemn. In a sentence, it’s Chris Martin’s final love letter to Gwyneth Paltrow. 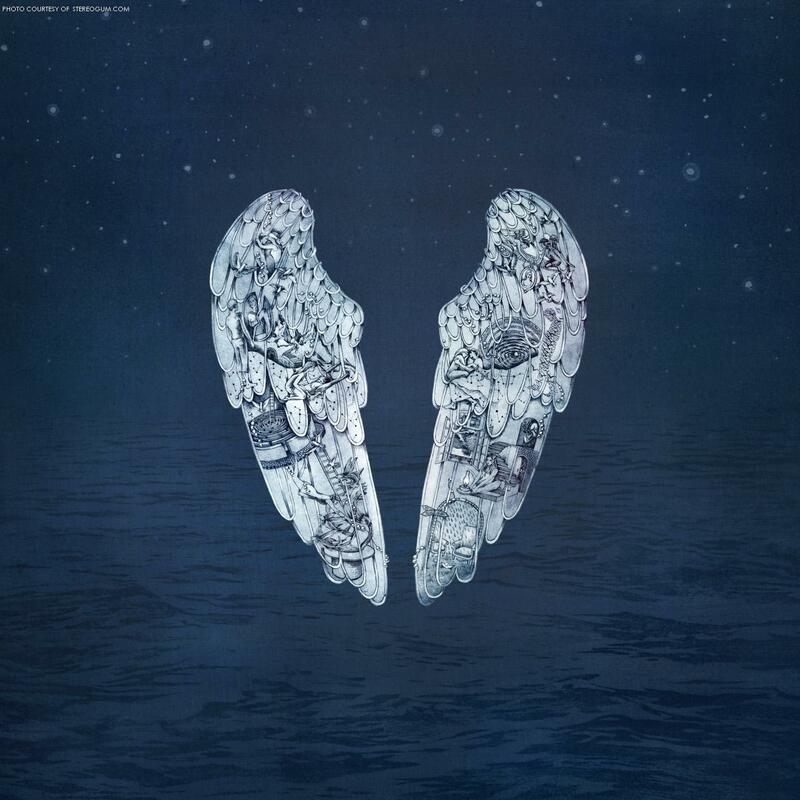 Ghost Stories is a sharp diversion from what we have come to expect from Coldplay is recent years. This album is not littered with the upbeat crowd pleasers of Mylo Xyloto, or the ethereal tone of X&Y. It is something more personal and intimate, an insight into Martin’s soul as he pours his anguish into the airwaves. There aren’t many hit singles to be found here, and the mellow hit Magic has given listeners a suitable gateway as to what to expect from the band’s sixth album. Although if you are yet to hear Sky full of Stars, I promise your radio will be belting it out soon – this collaboration with Avicii is about the only time the album lifts from its eerie feel to provide something more upbeat and euphoric. That is not to say that it’s not a good listen though, far from it. Anyone who has felt the pain of a breakup or dealt with the uncertainty and self pity that comes with a relationship in meltdown can relate to this. Always In My Head sets the album off with the typical unique ethereal instrumentals of any Coldplay album, as Martin touches on a very real single minded obsession that tortures anyone when they experience loss. From here on, much of the album is like taking a journey through Martin’s stages of grief as he finally comes to some sort of peace in the album’s last song, O.
Sky full of Stars – Bound to be a hit single and even a dance hit. A memorable beat and melody tied with some brilliant lyrics. Another’s Arms – There’s few things more torturous than sitting alone on the couch in the wake of a separation and your mind and heart is gnawing away at the possibility that your ex-lover is finding comfort with someone new. We’ve all been there. It turns out Martin is just like us. Oceans – The weak link of the album. Very flat, and not in a good way. True Love – A very intimate song about, well, love. Yet, as you would guess, the story is not a triumphant one. Coldplay’s great strength as a band has been their ability to remain original, experimental and unique despite their worldwide popularity. While many bands have given to the bright lights and the commercial radio, Coldplay have always been true to their form. Every album has offered a different sound and Ghost Stories is no different.